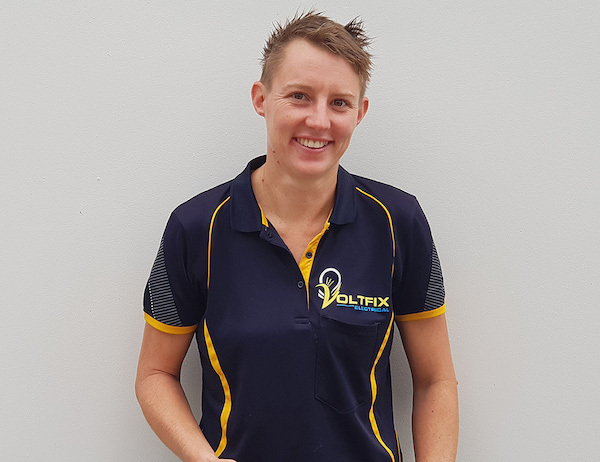 At Voltfix Electrical, we proudly offer top quality electrical and air conditioning services in Brisbane, Logan & Redlands. Australia. At Voltfix Electrical, we are proud to offer quality electrical and air conditioning services to customers throughout Brisbane, Australia. Voltfix specialists servicing the Domestic, Commerical & Industrial Electrical & Air Conditioning sectors in Brisbane, Australia. We are specializes in Air conditioning. If you’re in need of a circulated air system for your Brisbane home or business, Voltfix Electrical can help. We have all your solar power needs covered. We are expert in design & installation of solar panels and premium solar inverters. 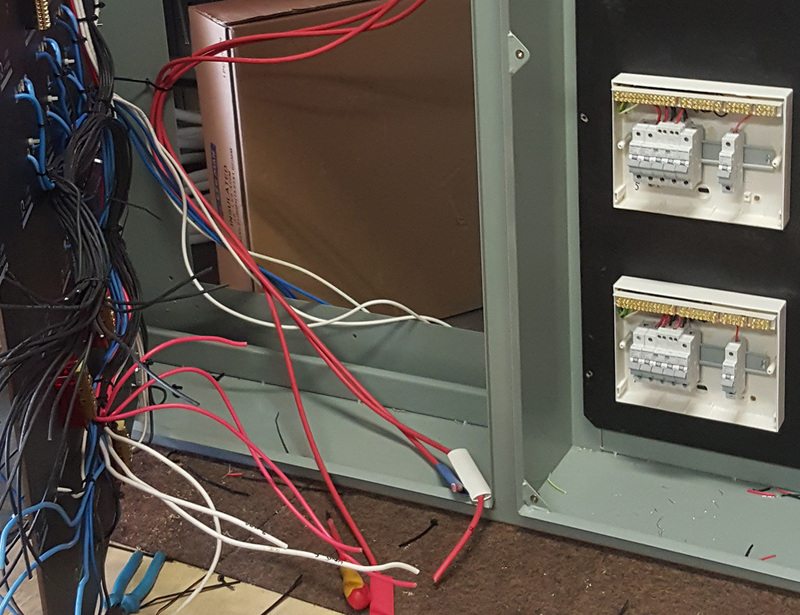 With decades of experience in the Electrical Services Industry, Voltfix has the experience to provide Quality Technical solutions for your business. Voltfix Electrical strictly follows the safety measures that are required for all electrical installations and repairs. If it’s an emergency we make it a top priority. Our technicians are expertly trained to install electrical wiring of all types within your home or business. 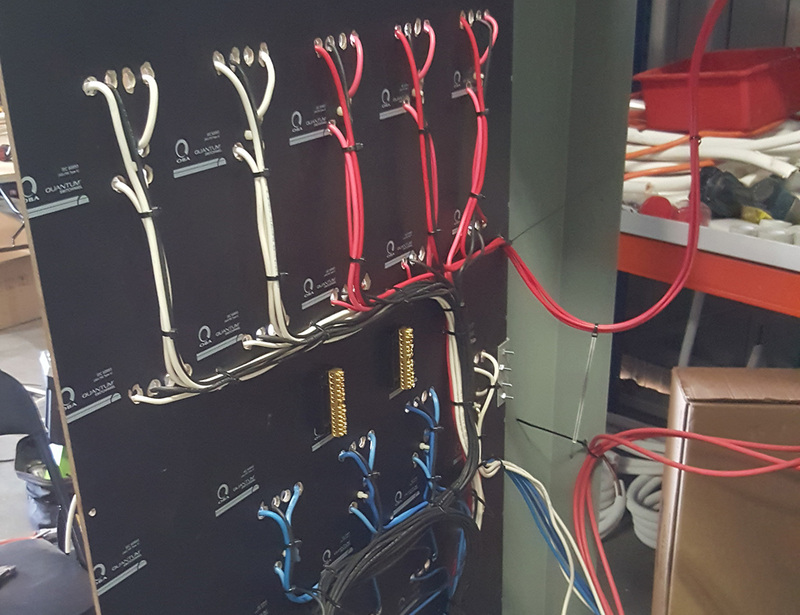 We help with designing and safely installing any updated electrical wiring. We provide an electrical repair service that is reliable and if it’s an emergency we can help. We install any type of backup generator for your home or business. As a full service electrical company Voltfix Electrical offering some of the most comprehensive lighting services. Designing and engineering innovative solutions for all your electrical requirements. If you’re in need of a circulated air system for your home or business, Voltfix Electrical can help. The qualified electricians at Voltfix Electrical have extensive experience in the commercial and industrial fields. 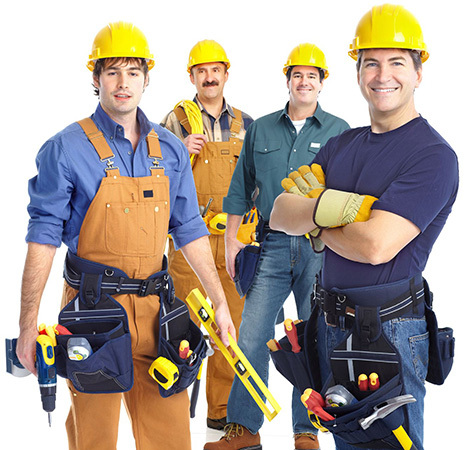 Voltfix is an experienced team of qualified licensed electricians. We work to provide terms that suit you and your business, avoiding lock-in contracts or long term commitments. As your partner we pride ourselves on our availability, reliability, efficiency, and customer service.